The article reviews English words and expressions recorded in Word Spy online dictionary of neologisms within the last three decades and conceptualized around the notion of social capital viewed as a civil society attribute and a valuable resource for the sustainable economic development. 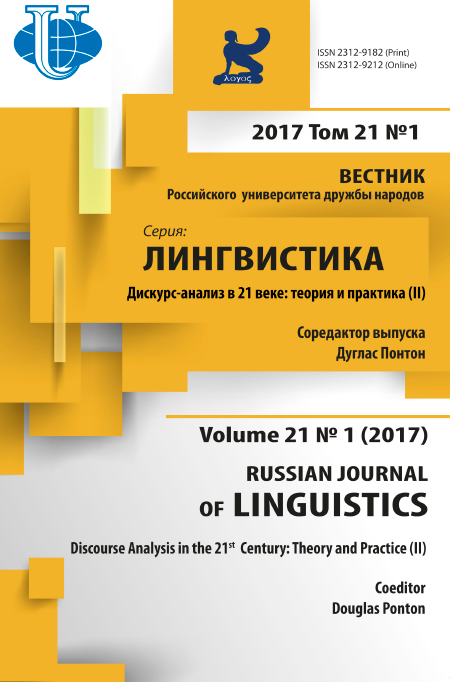 The meaning of the newly coined words gets the onomasiological coverage within the framework of neology and the social capital theory. 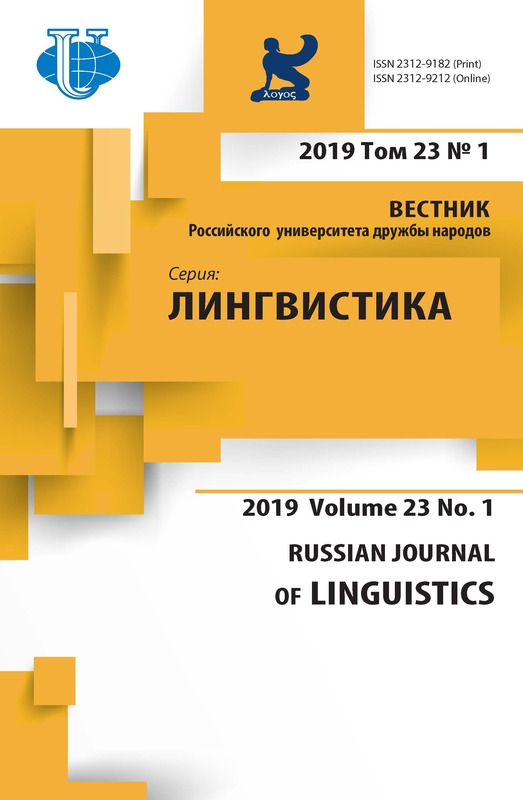 The lexical units are analyzed through extra- and intralinguistic motivators of their emergence in the language inventory as well as the formal and semantic composition. The study reveals that the connotatively marked transnominations used to indicate the internal corporate communications outnumber the proper neologisms that refer to new policies and practices developed by a company to operate in its business environment. As the majority of neologisms possess the metaphorical potential, their intensive use in modern business communication results in violating its traditional norms. Thus, English professional discourse tends to experience the loss of its conventionality in favour of increased efficiency of every single communicative act. social capital, neologisms, transnomination, semantic transformation, recently-coined words, business discourse. Copyright (c) 2017 Гальчук Л.М.